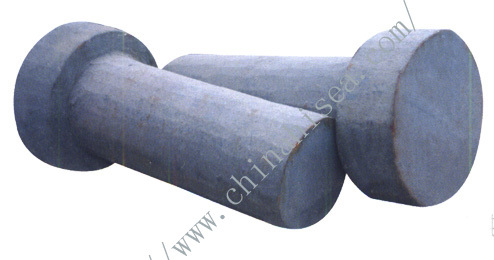 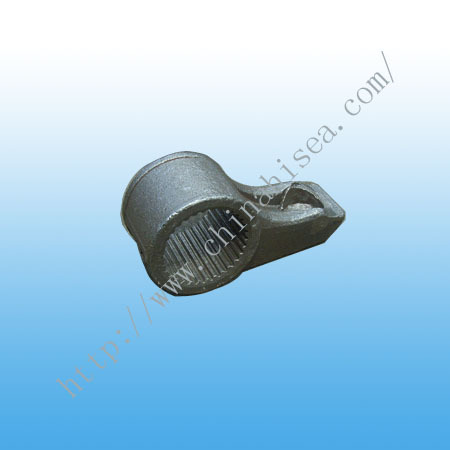 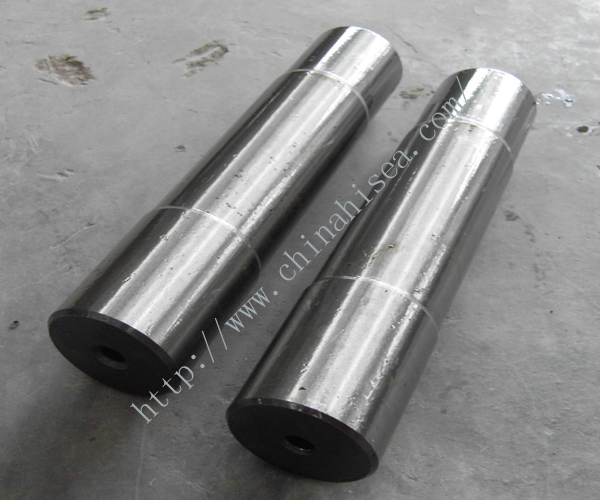 Materials are available in carbon steel and alloy steel. 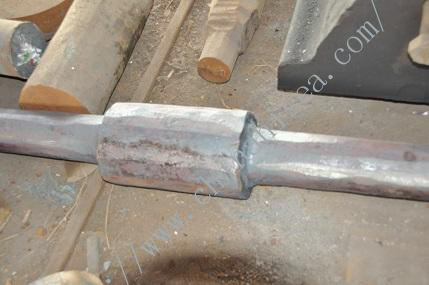 Modular forging/close die is our main process. 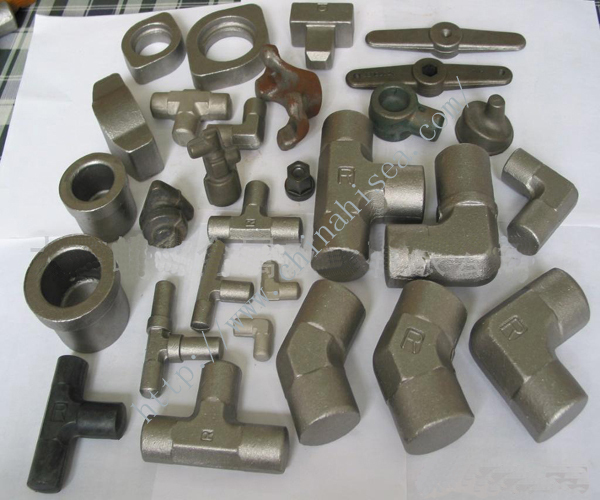 Customized products handling include non-standard forging draw bar weighted 31kgs, and Dia.300 bolted joints of space grid structures. 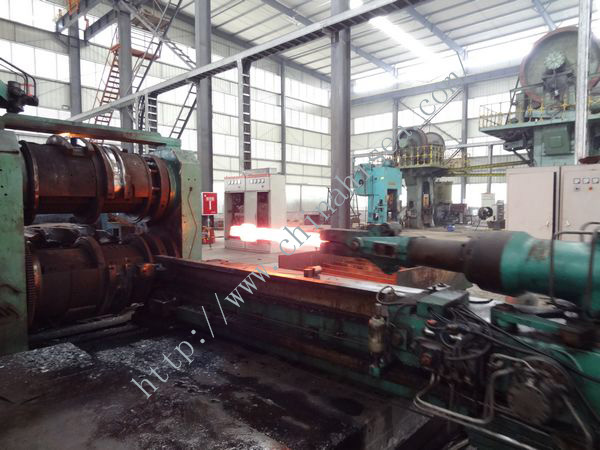 3) Industry involved: Automotive industry/Engineering/…. 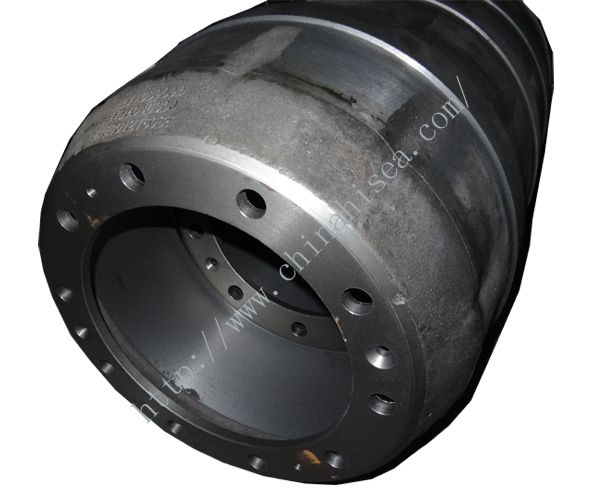 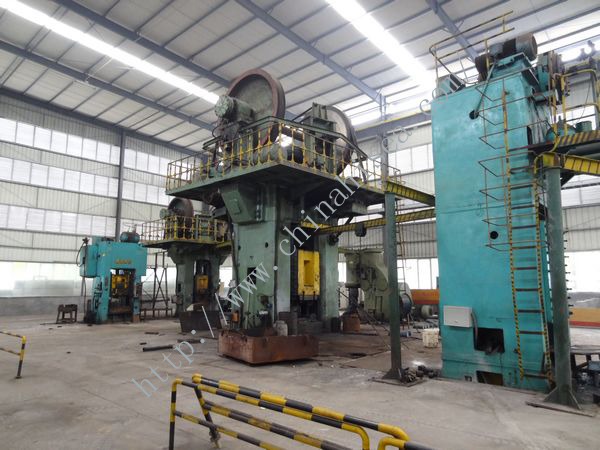 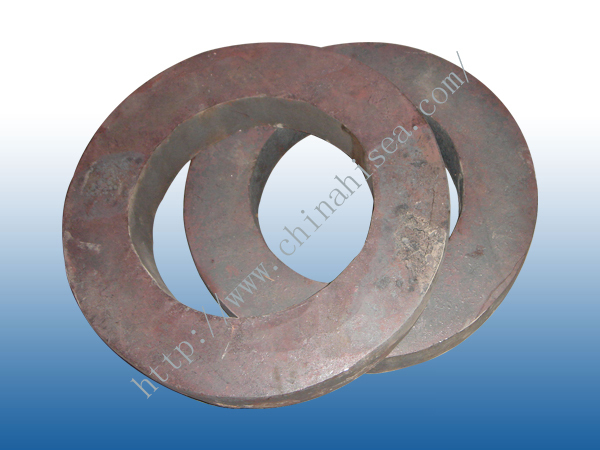 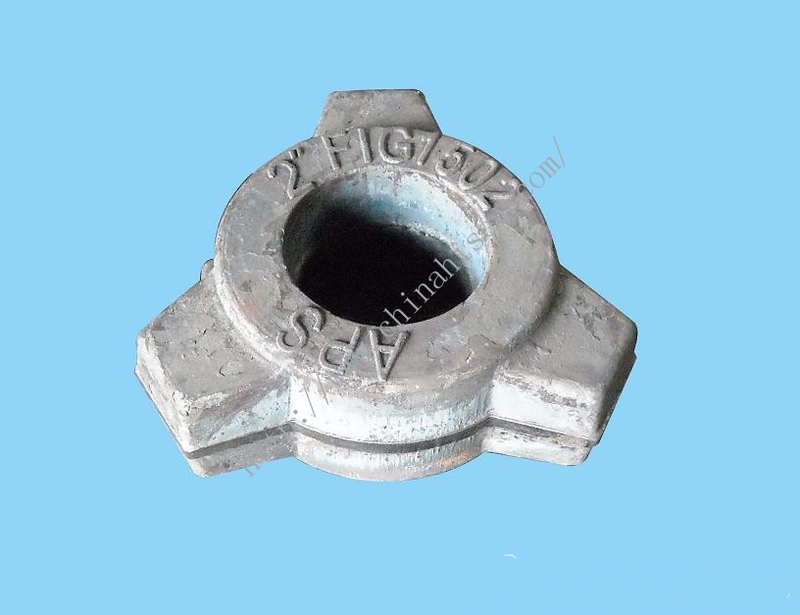 Related products for "die forging manufacturer"